now defunct Defense Department's Advanced Aerospace Threat Identification Program. Advanced Aerospace Threat Identification Program. By Courtesy of U.S. DEPARTMENT OF DEFENSE on Publish Date December 16, 2017. A few people have uploaded it to Youtube. And here's Tom Delonge's "To The Stars Academy of Arts & Science" analysis of the video. "According to a New York Times report, the $22 million Advanced Aerospace Threat Identification Program began in 2007 and was funded primarily at the request of former Sen. Harry Reid (D-Nev.), who has long had an interest in the topic." I wonder what happened in 2007 to prompt this sort of funding. I'm curious to know if Luis Elizondo, the guy who ran the Advanced Aerospace Threat Identification Program and who is now Director of Global Security & Special Programs at To The Stars Academy of Arts & Science is aware of the 2007 California drones? I sent him an email. I'll provide any updates here if I hear back from him. Since the New York Times first broke and published the story/video, I'll assume that their video is the closest to 1st generation, i.e. the least amount of compression/degradation. Here is that unaltered video [Look at That Thing!Ã¢?? 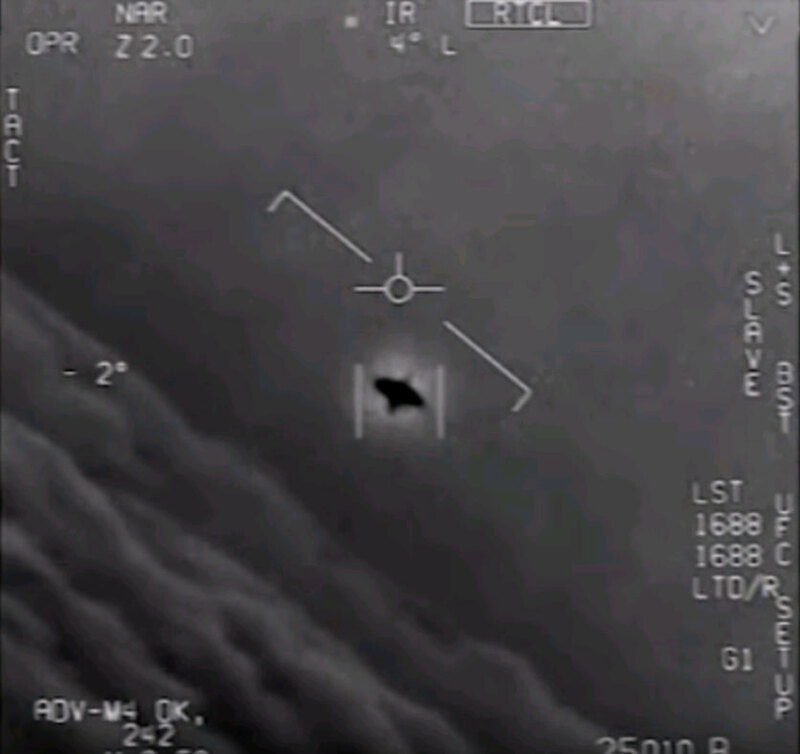 U.S. Navy Jet Encounters Unknown Object.mp4 20.1 MB]. Although, this is not the exact same version they published yesterday, it has been annotated at some point in the past 24 hours to correct mistakes in the transcription of the pilots conversations.